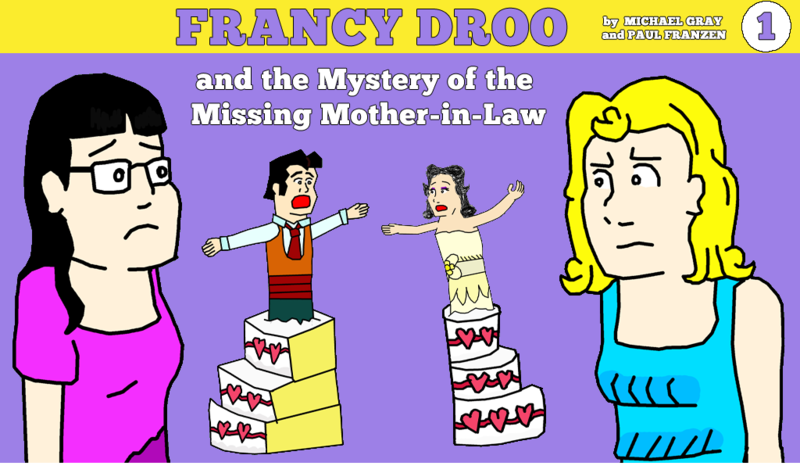 Solve this thrilling mystery tale with FRANCY DROO! Carla Gomez is overbearing, uncooperative, and on the last nerve of basically everyone at her daughter's wedding—so when she goes missing, leaving behind only a poorly-spelled ransom note (or possibly an order for takeout; it's hard to tell), everyone is a suspect. Solve challenging puzzles! Question suspects! Make your accusation, and find the missing mom. There's a mystery to solve! From the developers of My Nigerian Prince comes a new visual novelette that's part parody, part mystery, and all sassery. - BEND THE UNIVERSE TO YOUR WILL. If you can prove they did it, they probably did! 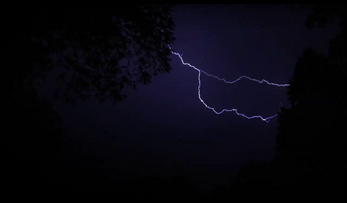 - Full-motion video! Voice acting! Logic puzzles! - Throwback art style inspired by classic comic strips! - Story by popular YouTuber (and sassy teen detective) Michael "arglefumph" Gray. Here's a Let's Play video by AceFangirl, featuring the first big chunk of the game! 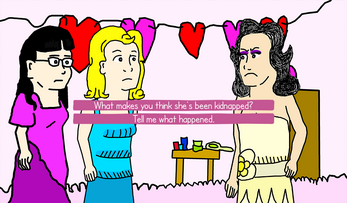 This should give you an idea of whether the game is for you.